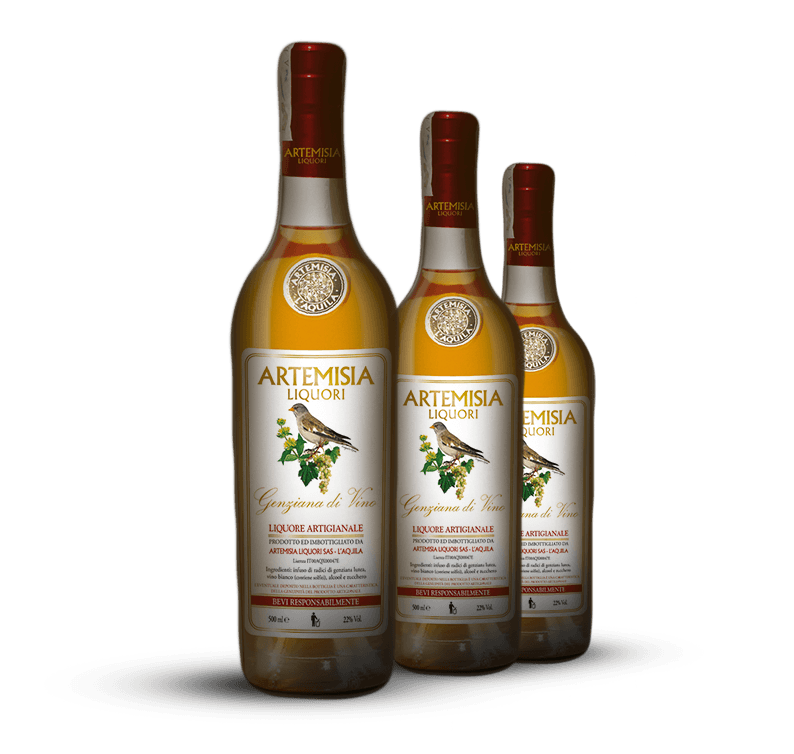 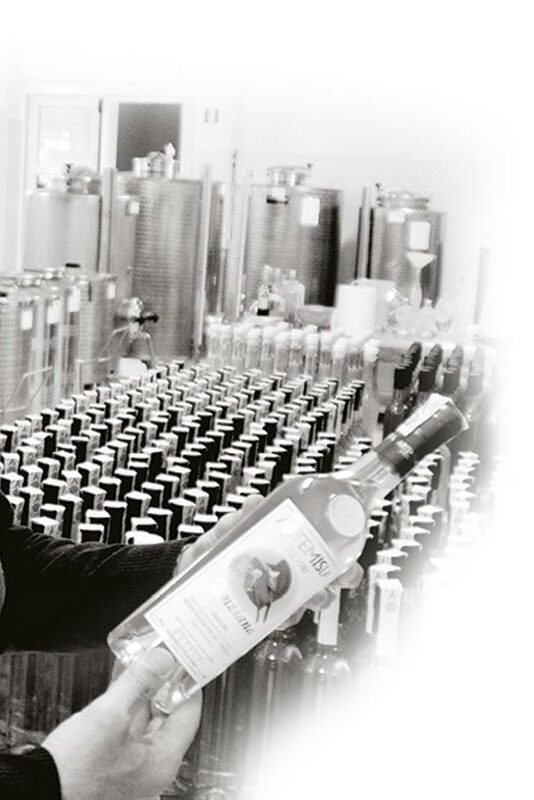 Artemisia Liquori L'Aquila – Produzione artigianale di liquori, pasticceria e torroni. 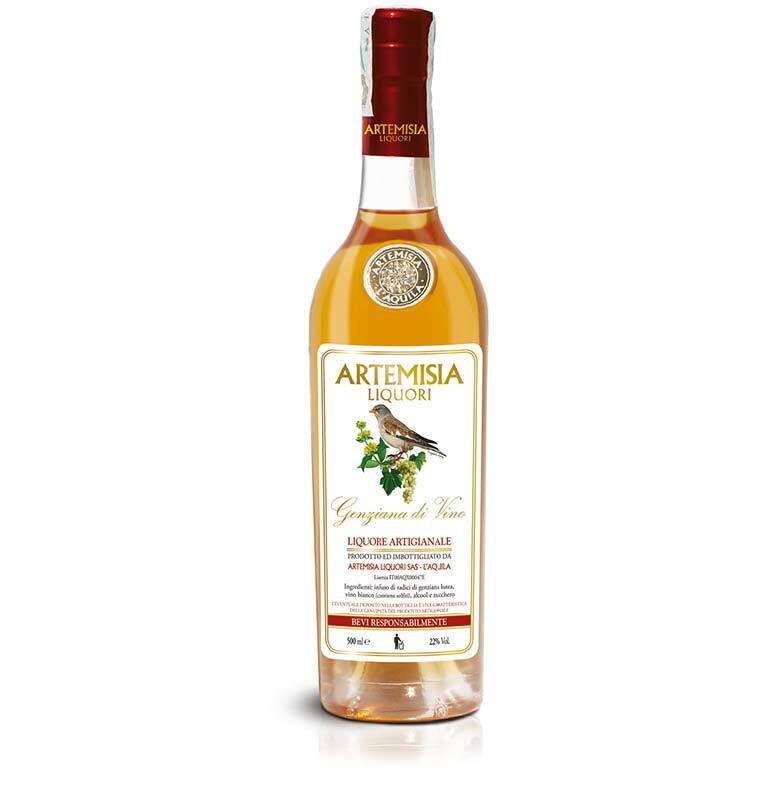 Artemisia was founded in 1998 and is an amazing story of two brothers, Cesare and Franco Farroni, united in their enthusiasm and passion partnered with respect for the L’Aquila Mountain, its fragrances and the values instilled since boyhood by their father, Vincenzo. 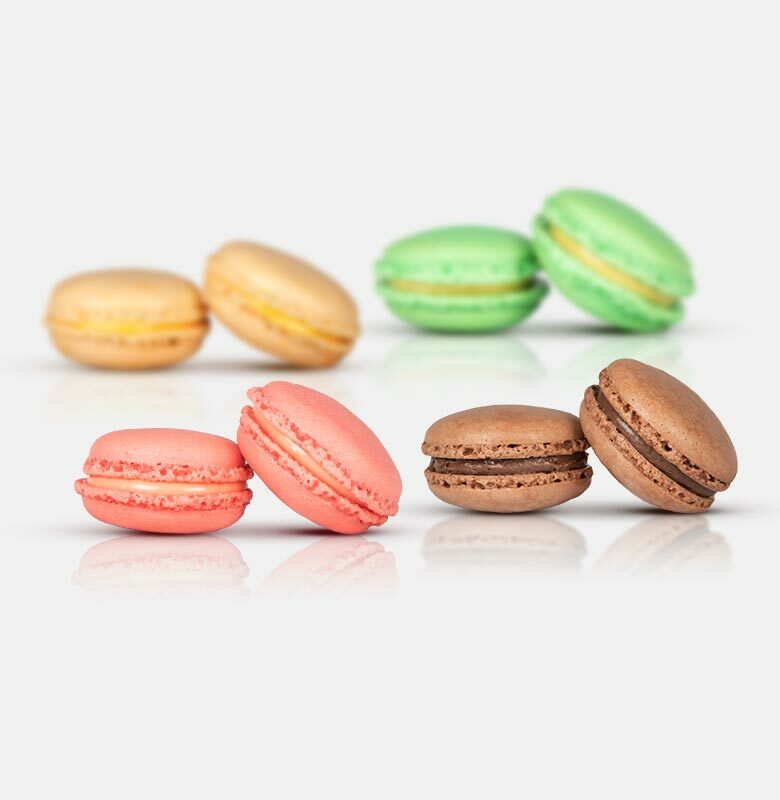 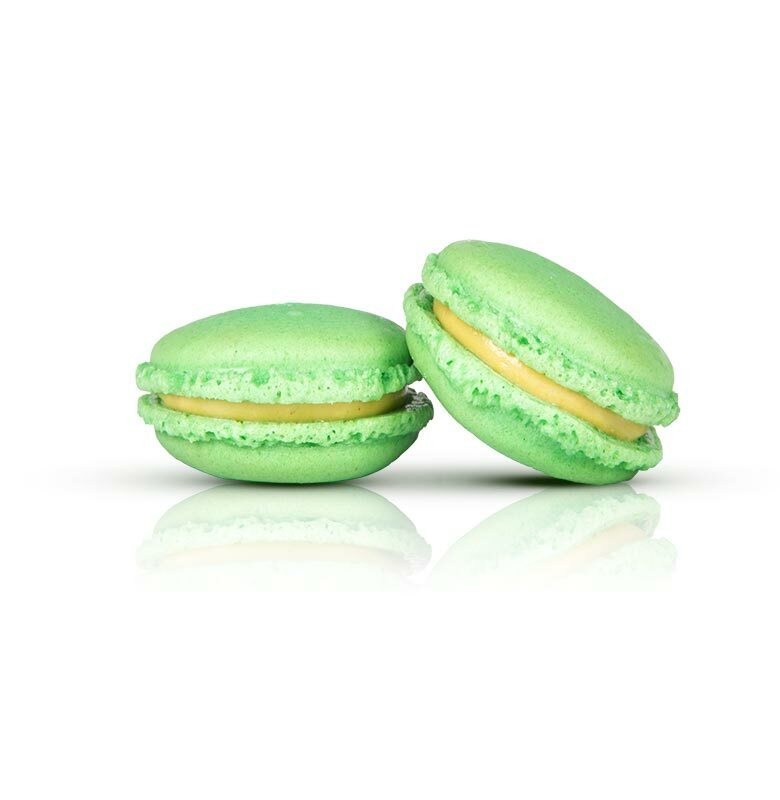 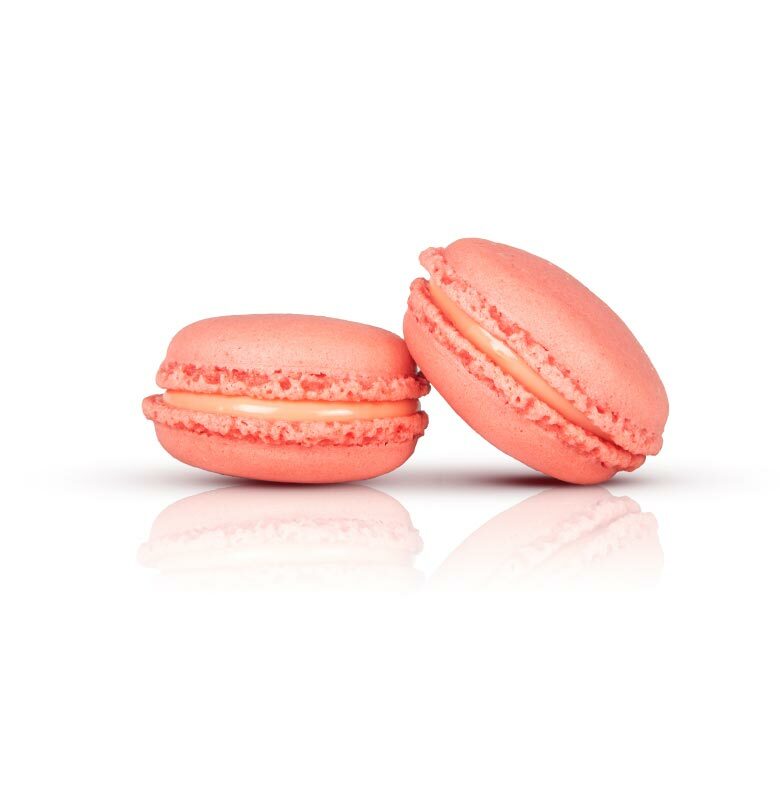 Our macarons are available in a variety of colors and flavors: Pistachio, Vanilla, Strawberry and Chocolate and are all made of almonds harvested strictly from Italian almond trees. 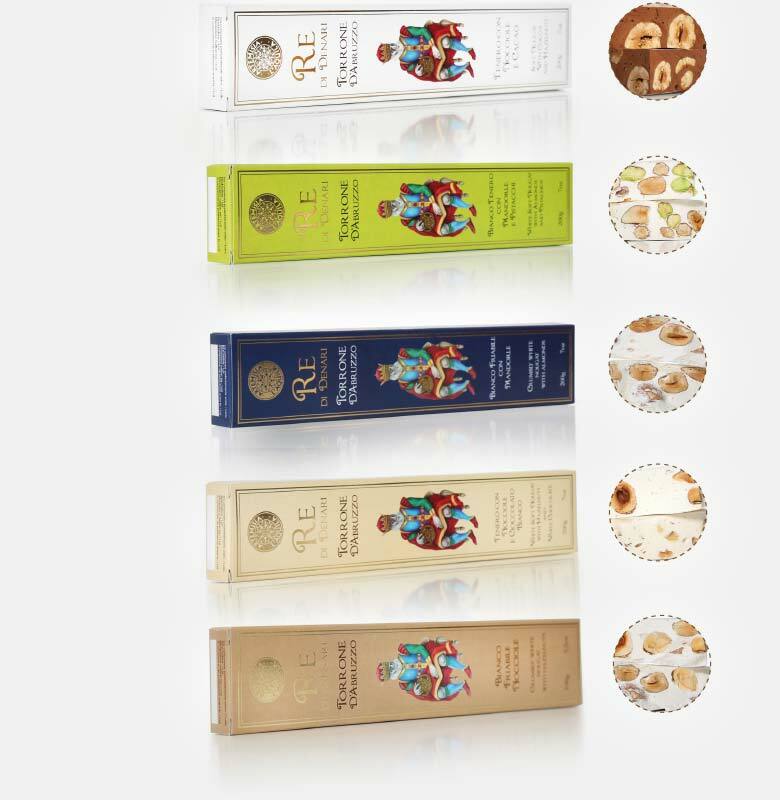 You may choose between two packaging options: a sturdy cardboard box or a sophisticated wooden case. 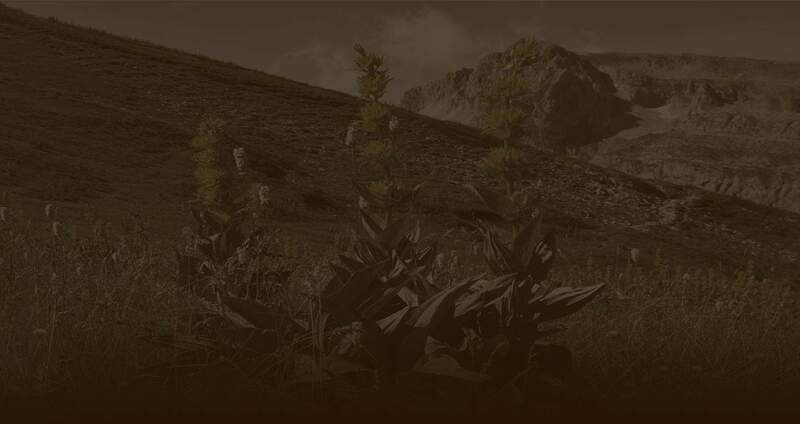 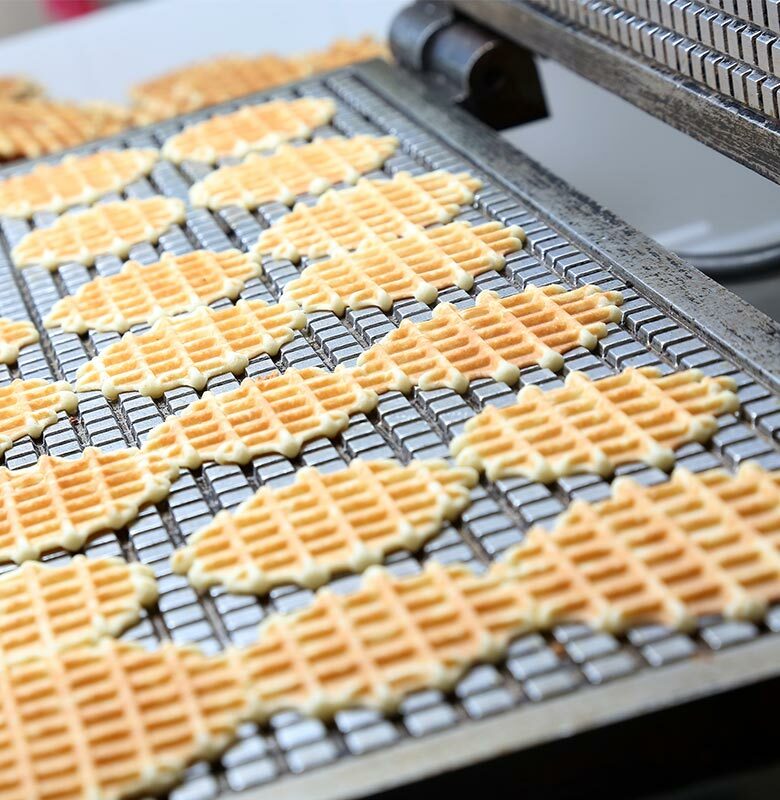 Our nougats may have different textures, but the enjoyment and quality of the raw materials used are the same, all selected from the best Italian makers. 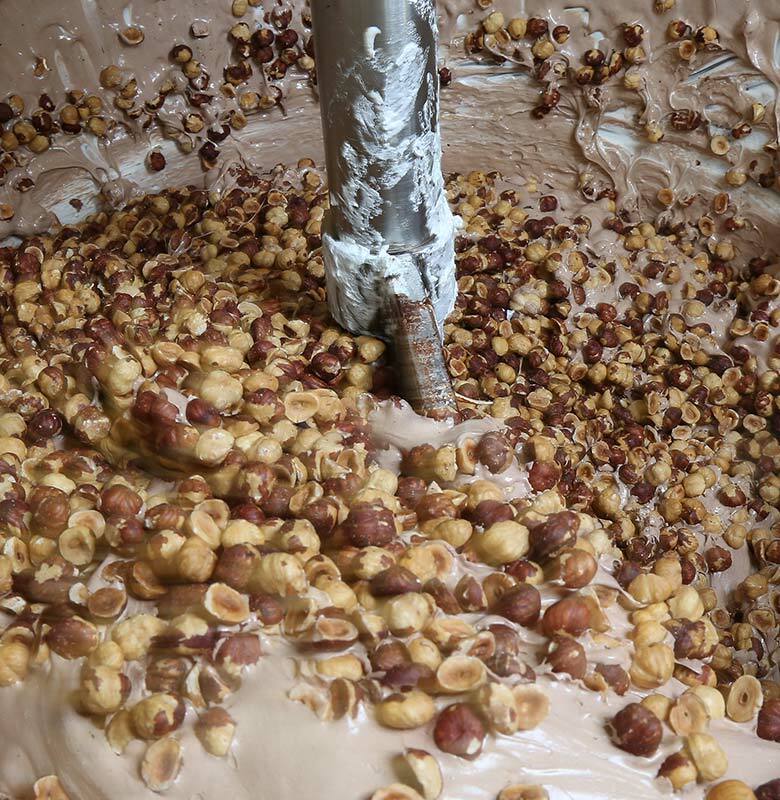 We use the original recipe of L’Aquila nougat, handed down over time and strictly made with Italian honey. 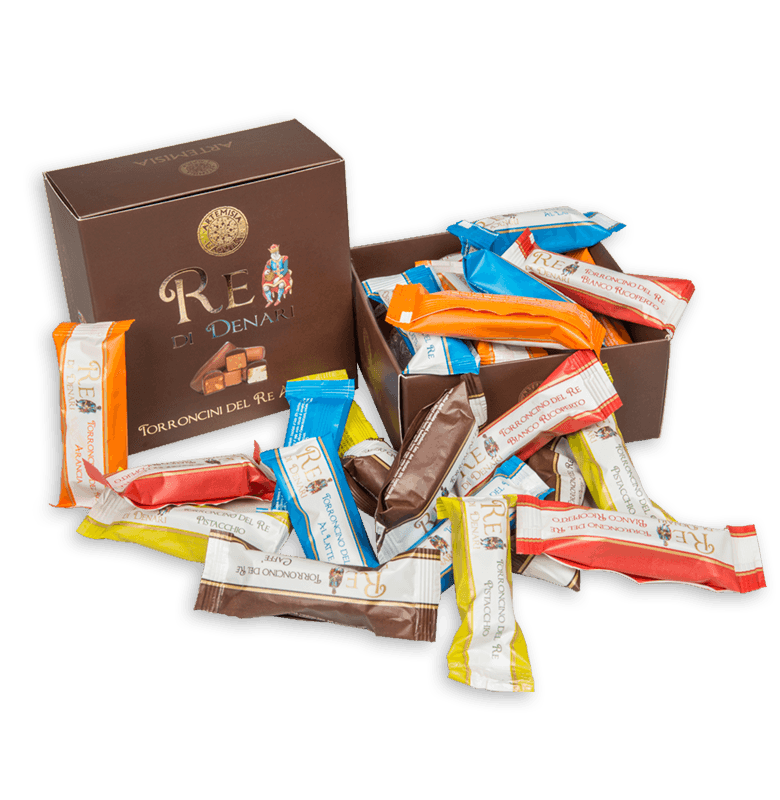 In the delicate & creamy chocolate nougat is 27% made whit fresh Viterbo hazelnuts while in the brittle & crumbly nougat is 42% made whit almonds strictly harvested from Italian almond trees. 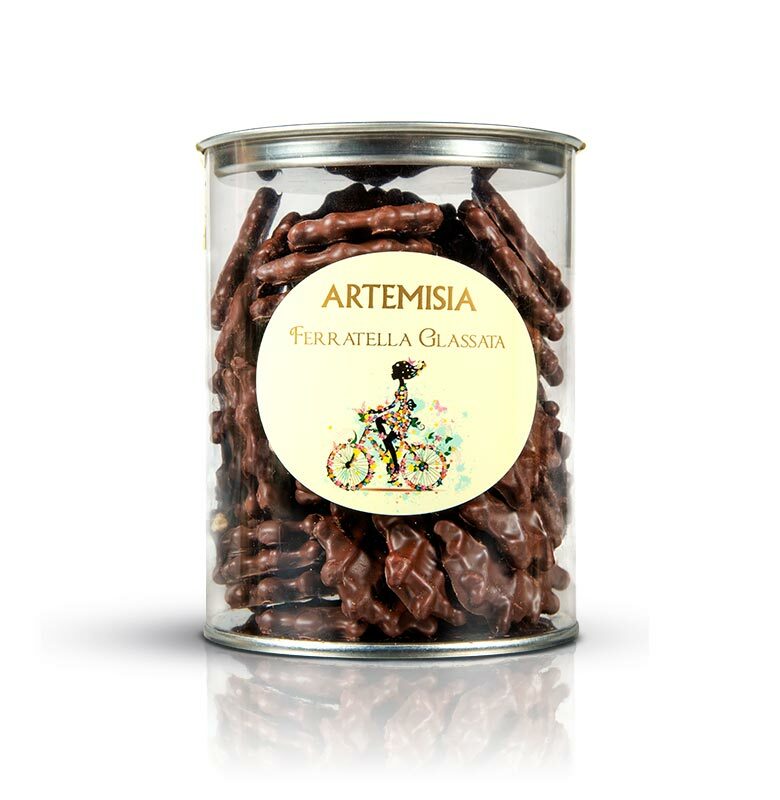 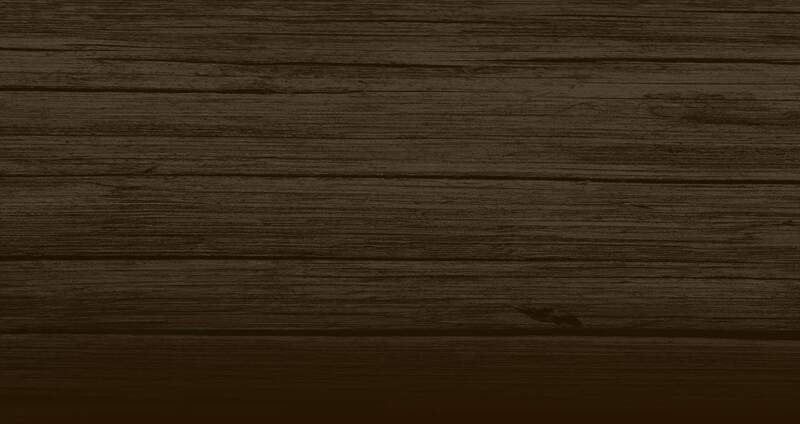 The Roman round hazelnut is tipically compact and crisp, with fine and persistent taste. 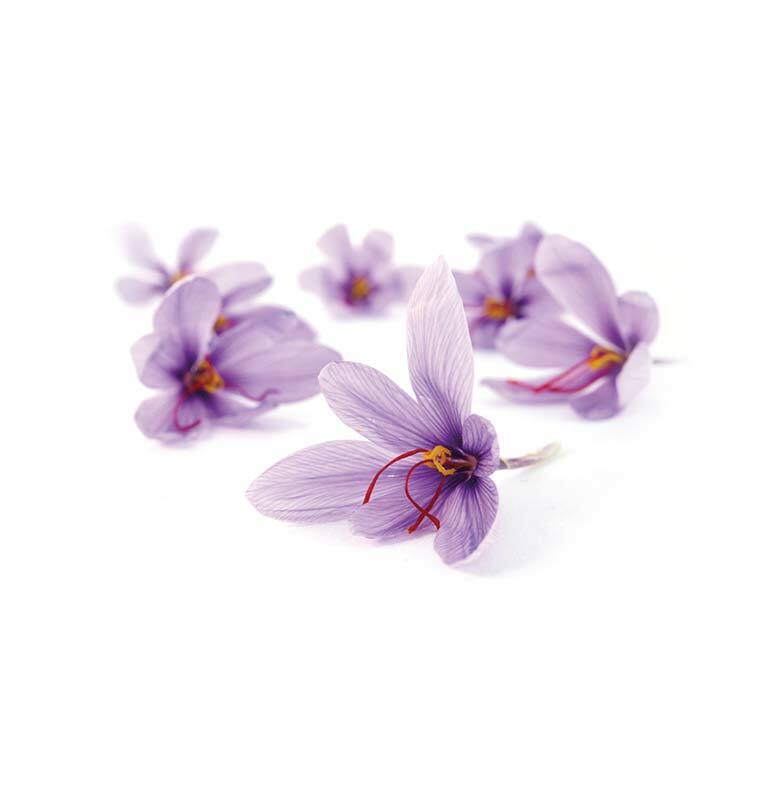 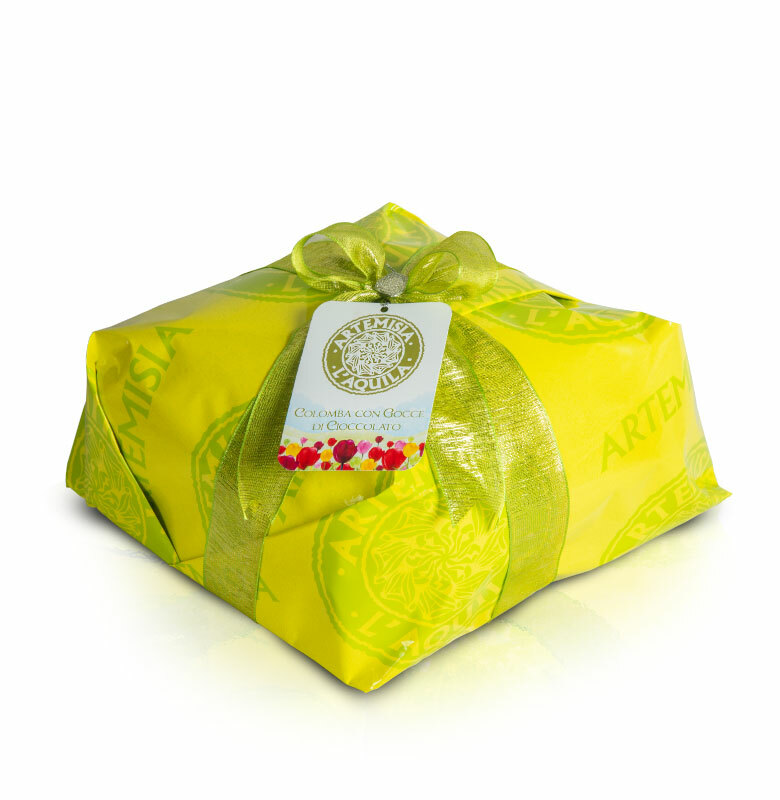 Produced exclusively in L’Aquila, our saffron is characterized by its high aromatic and coloring power.